Char’s Story: Working with RundleFit and Workout Anywhere has challenged me to be my best. 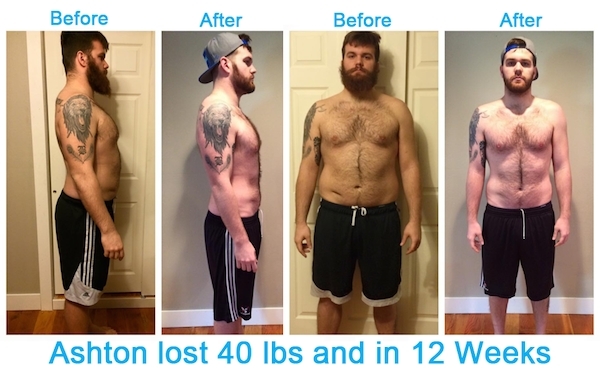 “Working with RundleFit and Workout Anywhere has challenged me to be my best. ?It was definitely something out of my comfort zone, but something I needed to do for my health. Creeping close to the 200 lb mark and nearing 50% body fat, my health was at an all time low. When I accepted the challenge from Jessica Rundle, my anxiety set in…would I have to give up the food I love? I just couldn’t see myself enjoying working out and eating right; I was nervous. « Previous Post I Lost Over 30 Pounds With Workout Anywhere! Next Post » I Won My First Physique Show Thanks to Jessica and Justin Rundle!